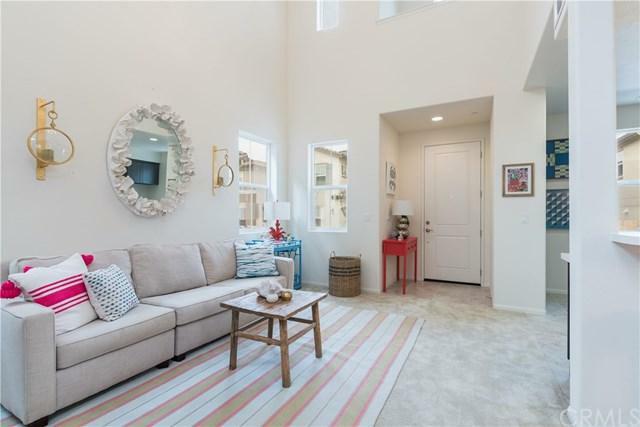 Celebrations II new home community offers quality construction and amazing +G+Green+G- living at it+GGs finest, in one of Santa Maria+GGs newest neighborhoods. 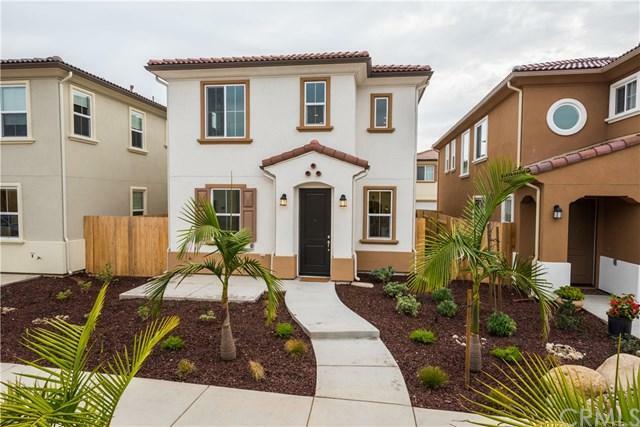 This beautiful 3bd 2.5ba, 1,482 sqft home features quality construction, designer finishes and energy efficient upgrades at every turn, which starts with a spacious kitchen with breakfast bar, maple cabinets, granite countertops, ceramic tile floors and stainless steel appliances. Highlighting the open-concept living, the kitchen opens onto a spacious light-filled living room and generous-sized dining room with soaring vaulted ceilings. 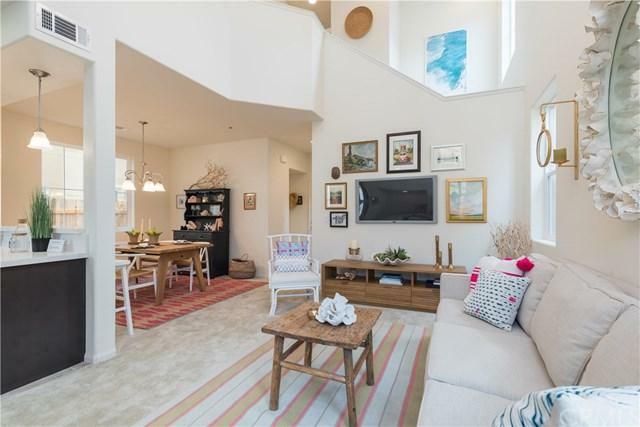 This home features a serene master bedroom retreat with large walk-in closet and attached spa-like bathroom with separate water closet, shower, and soaking tub, as well as a fantastic double vanity with quartz countertops. This home also includes 2 additional generous-sized bedrooms and another full bathroom. This home boasts many exceptional features, including an indoor laundry room, Air Conditioning, an attached 2 car garage and a great front patio area perfect for entertaining family and friends. The many energy efficient features of the home include pre-plumbing for a photovoltaic solar system, on-demand tankless water heater, dual-pane windows and ultra-water saving plumbing fixtures. 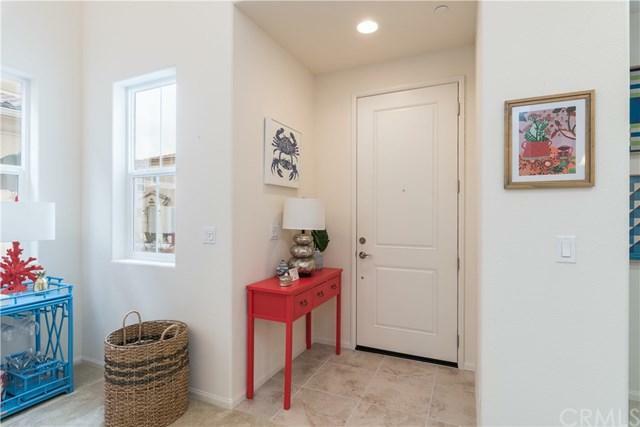 This fabulous new home is ideally located in a desirable neighborhood, and is in close proximity to schools, parks, shopping, restaurants and entertainment.